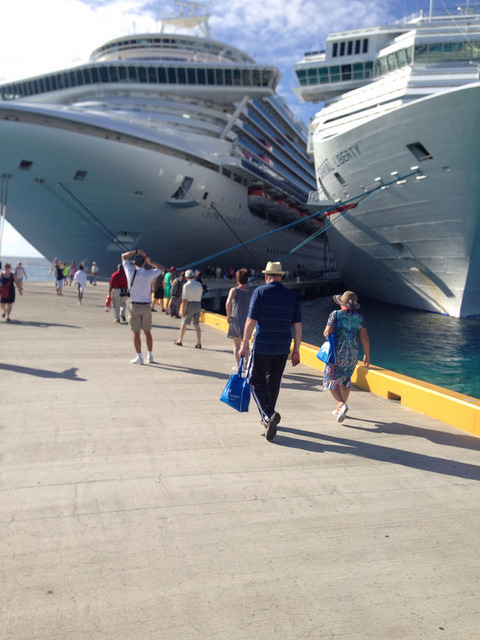 There are several Grand Turk fun excursions that you can try, while on a Crown Princess cruise to the eastern Caribbean. Princess Cruises does a great of offering you fun things to do. 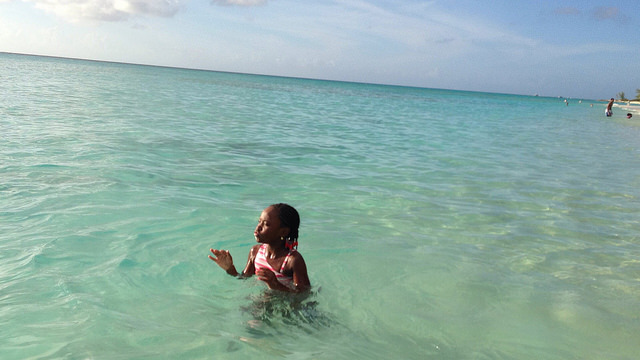 Therefore, if you are visiting Turks & Caicos' largest island, you must try at least one of them. We chose one - visiting Governor's Beach, on a recent 7-day cruise, but other people did more than that. Before I give you list of shore excursions to try on the island, let me first share with you some fun facts about Turks and Caicos. 1. While they are dubbed "Caribbean," each island is actually surrounded by the Atlantic Ocean. 2. You will be graced by semi-wild horses and donkeys roaming the island. We saw some. 3. Feel for rum punch? That's the name of natives' favorite drink. Ingredients include coconut rum, pineapple and orange juices. 4. The islands are known for ripsaw music. This is done by scraping an object along the teeth of a saw. 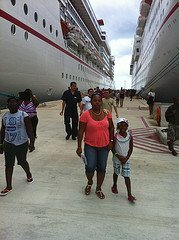 Having given you some facts about the island, let us look at some fun things to do on Grand Turk. 1. Snorkeling & Diving - You will be impressed with the crystal-clear waters of the island. These make for great underwater visibility. 2. Grand Turk Lighthouse - Have you visited a lighthouse? Try this one. This lighthouse is more than 150 years old. It was brought in from Britain to cut down on the number of shipwrecks. 3. Outdoor Adventures - What do you love to do in the outdoors? There are several things from which to choose - horseback riding, kayaking, biking and dune buggies. 4. Semi-Submarine - Explore the clear waters under the sea (about five feet below) from your submarine. Look for turtles, stingrays, and sharks. Check out the amazing sea walls and coral reefs. 5. Gibb's Cay - Have you been to an uninhabited island? Check out this unspoiled area a short distance from Grand Turk. Enjoy the white-sand beach and the thrill of snorkeling. 6. Cockburn Town - Are you into history and architecture? If so, you must plan to visit the administrative capital of Turks and Caicos. Be amazed by 18th- and 19-century Bermudian architecture. Walk through history! 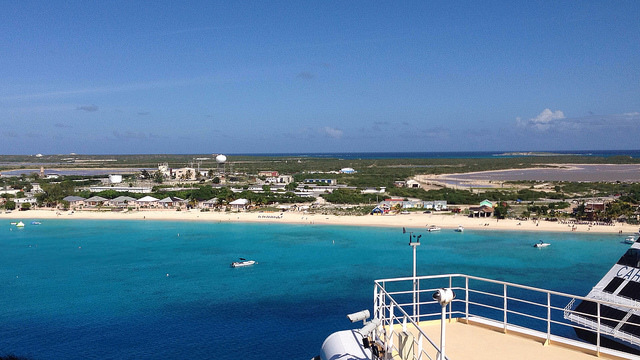 These are just a handful of Grand Turk fun excursions. When you get onboard your Crown Princess cruise, you will be offered several other fun things from which to choose. I hope that the information here has helped you, as you try to decide on fun things to do on Grand Turk before your sail date.